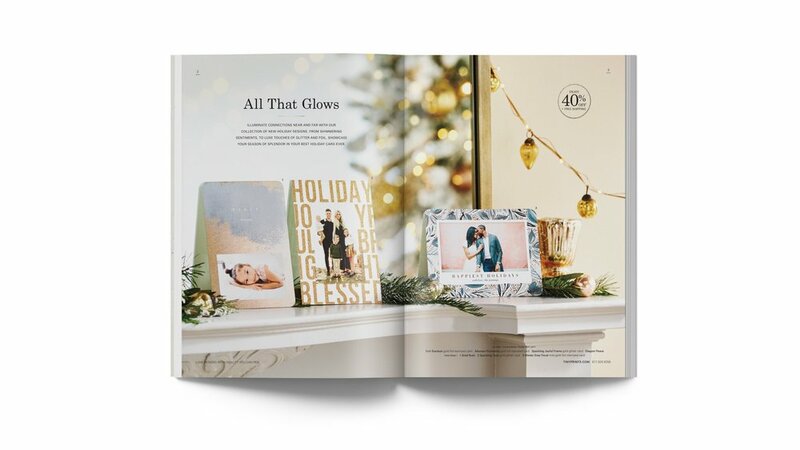 In preparation for the brand's highest revenue driving time of year, my creative team and I were tasked with creating an inspiring campaign for the fourth quarter. 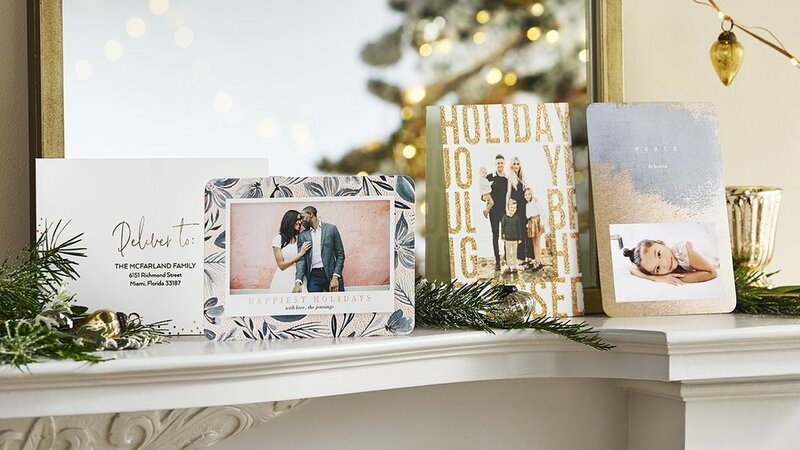 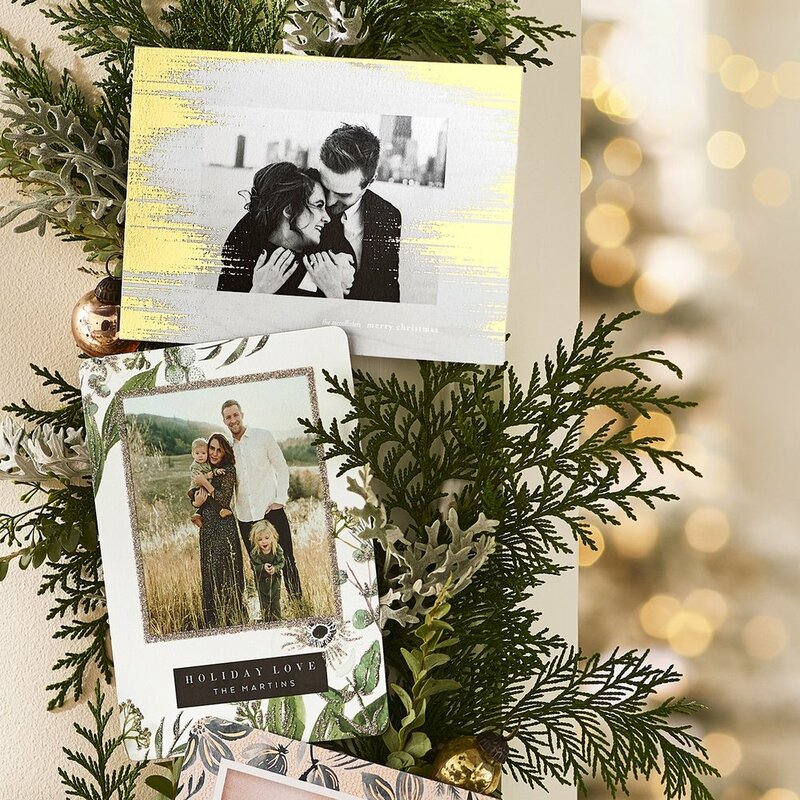 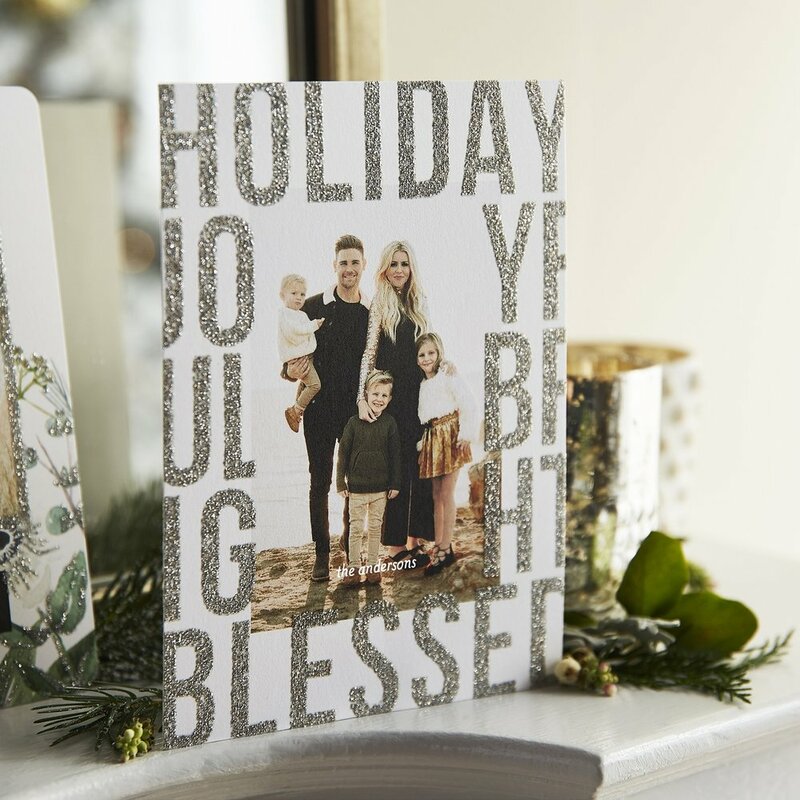 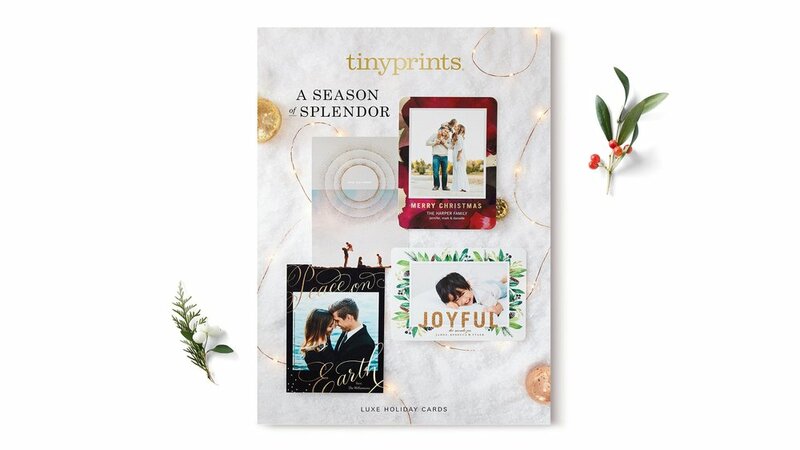 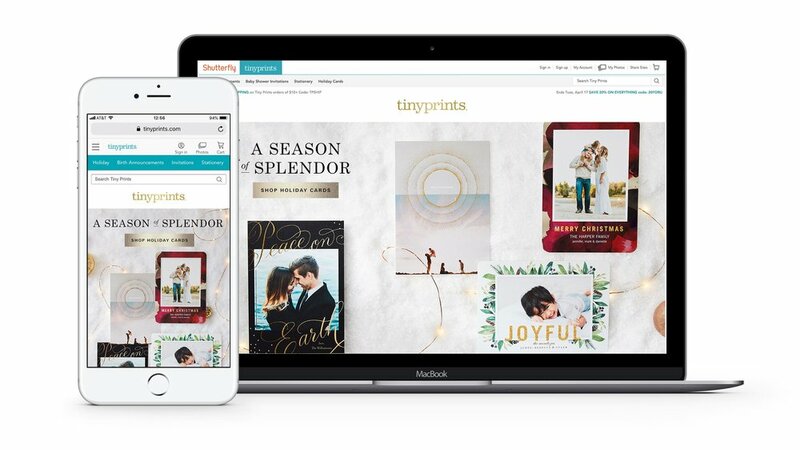 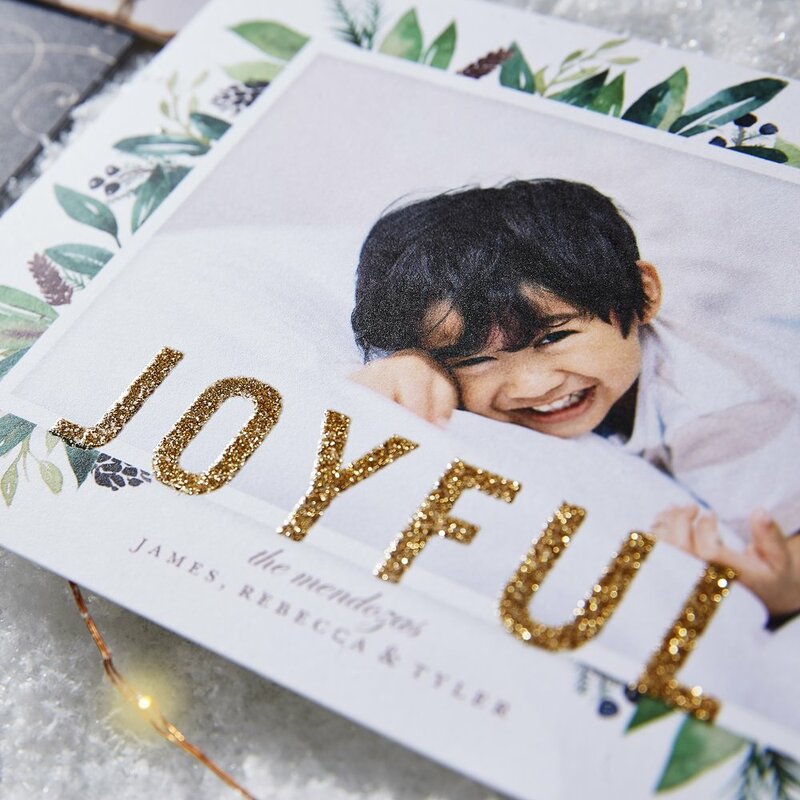 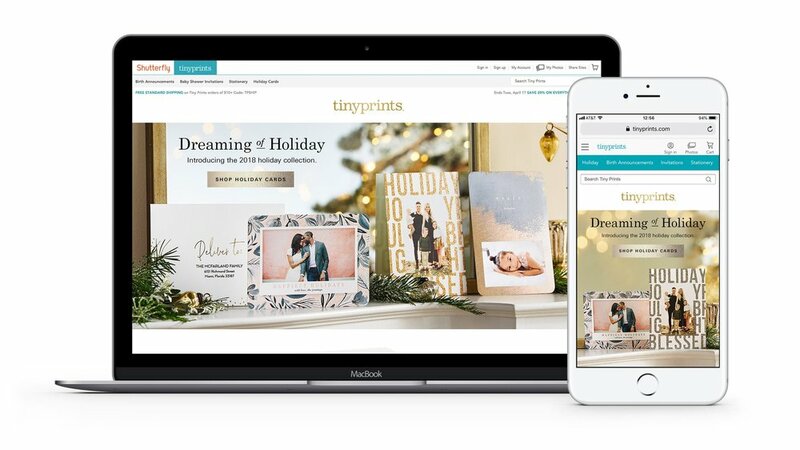 With many competitors in the holiday card market, we leaned into the Tiny Prints ownership of the premium, customizable stationery experience, creating an expressive, inspirational, and textural campaign. 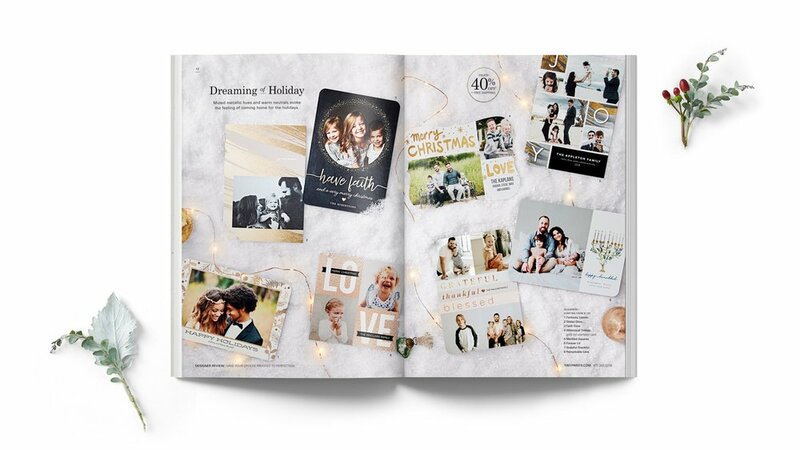 The campaign was then applied to our 2018 holiday catalog, homepage, and other CRM outlets.